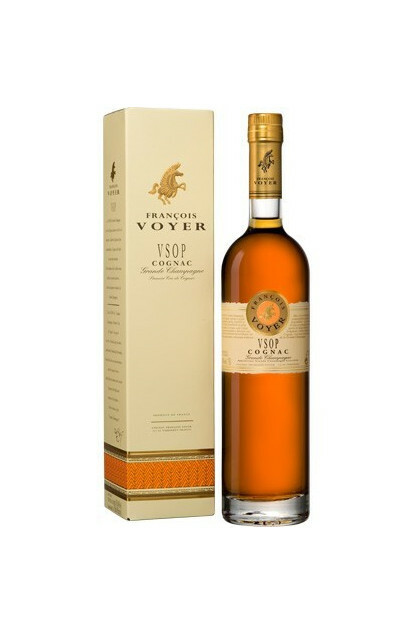 It is a blend of spirits from 7 to 14 years old, that aged in new Limousin oak barrels for three years, then in older barrels. The colour is golden with bronze hues. To the nose: beautiful floral notes with touches of citrus, linden, dried flowers, with a finish on apricot. To the palate: great length with fine touches of liquorice and spices. Would be perfect on the rocks or in the end of dinner as a digestive.